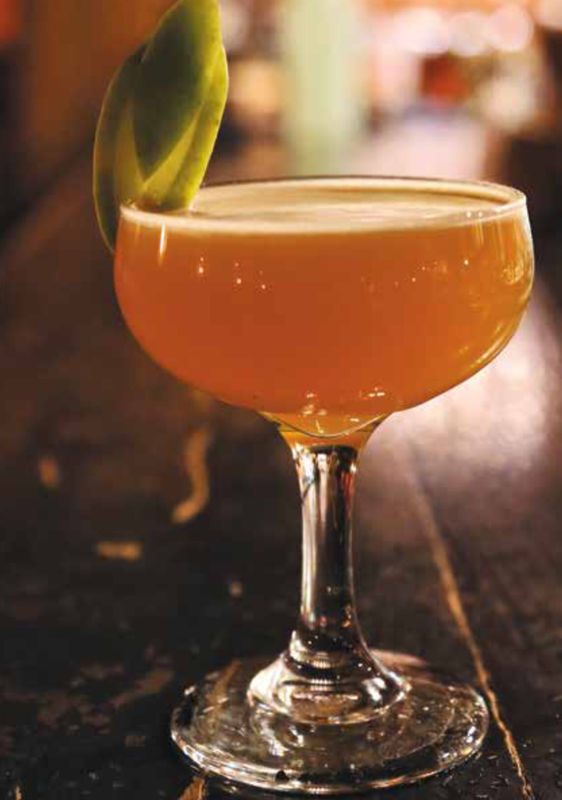 Just a few steps off main street and under the radar (as in underground), The Trappe Door feels like a world away from the hustle and bustle. Located in a cozy little spot underneath Barley’s, we are thinking this might be the perfect spot to escape the crowds for a cozy little one-on-one with your sweetie (remember, fellas…Valentine’s Day is upon us). You’re welcome. 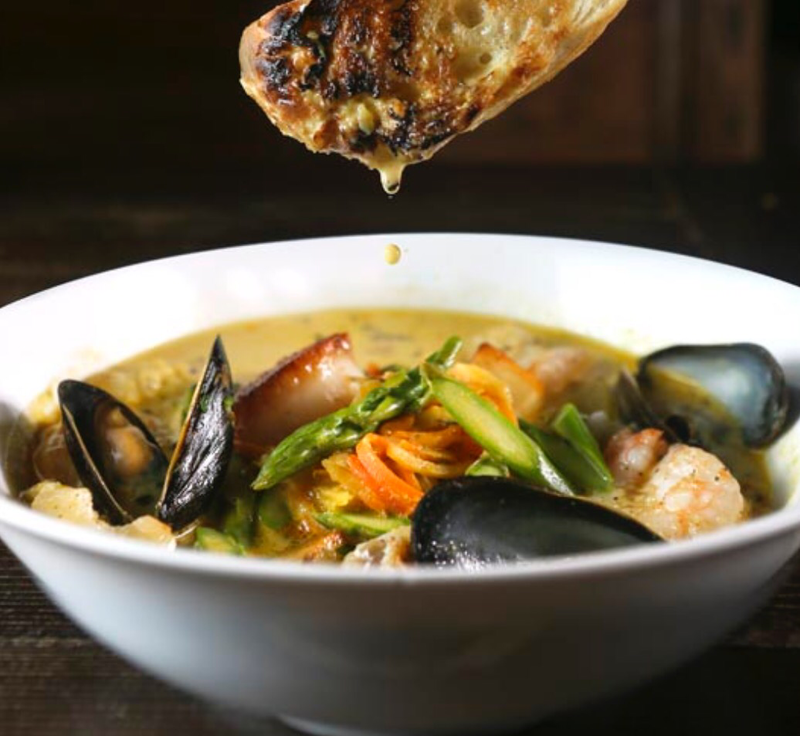 The cuisine at The Trappe Door is authentically Belgian (as in…you will find a vast array of flavor influences from around the world – as in…you WILL find something to absolutely DIE over!) Sweet sits alongside spicy and savory. Seafood sits alongside lamb, duck, ribs…you name it, you’ll find it. Our fave? Almost any one of the FIVE flavors of Moules Frites. Every one is a must-try! While it might not be every girl’s dream to have Nicholas Cage as a BF, we can all agree on the “Nicholas Sage”! 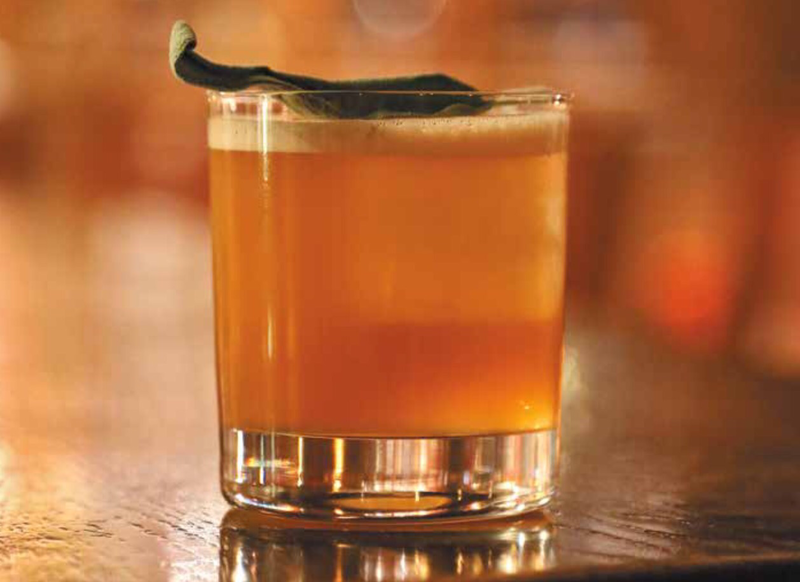 Pure perfection in its mix of Bulleit Rye, Lemon-Sage and Grapefruit Cordials, Lime juice, Sage and bitters, a girl can happily spend an evening with this handsome rogue of a cocktail.. 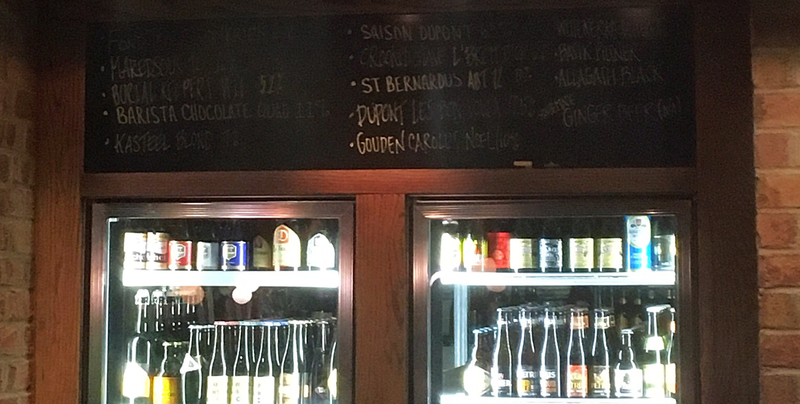 While the tag line at this cozy spot is “beer that knows no boundaries”, we would be remiss in not mentioning the by-the-glass wine board. At any given time, there are 10 bottles of wine being offered by the glass…and they are listed on a board on the wall for all to see. Once a bottle is finished, it comes off the list and you might be the lucky one to choose the next shining wine-star! 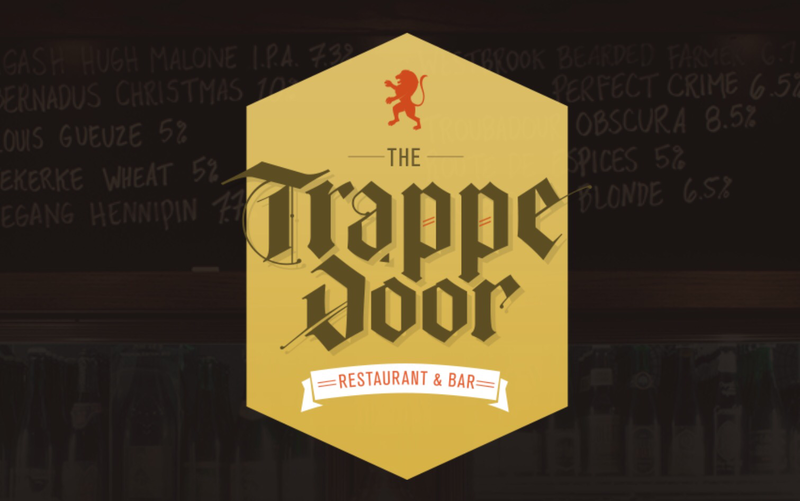 Casual and über-chill, The Trappe Door is the perfect spot for lunch or dinner with friends or that special someone. The focus is on the food, the drink, and the “one you’re with”. Remember…no windows equals no distracting people-watchin’. He or she will only have eyes for you (and maybe that wine board…just sayin’).